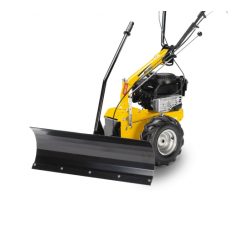 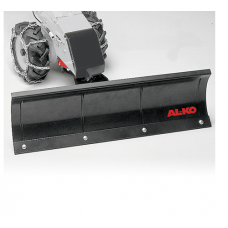 A 1 metre width snow plough attachment for the AL-KO Solo FC 13-90.5 HD out front deck ride on mower.. 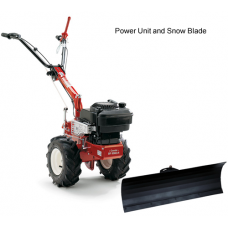 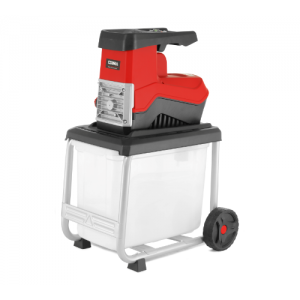 The Mountfield Manor 95H tractor power unit, with 4 stroke 160cc Honda petrol engine, geared reverse..
Stiga 107cm width snow clearing blade suitable for the Stiga Park or Stiga Villa range of front cut ..
Stiga Silex 95H tractor unit snow blade attachment with an 85cm working width the blade can be angle..
Self-propelled power sweeper from Stiga designed for the clear up of leaves, dirt and snow from driv..
Stiga SWS 800G Self-Propelled Power Sweeper With Snow BladeSelf-propelled power sweeper from Stiga d.. 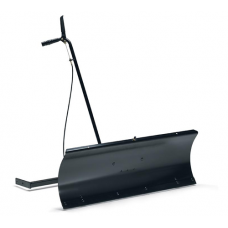 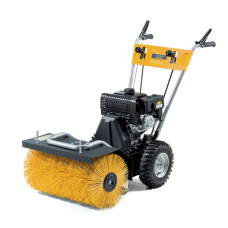 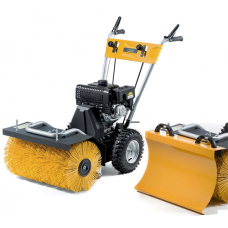 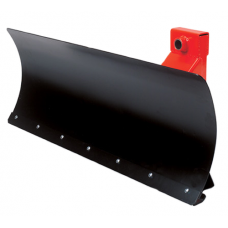 Optional front mounted snow blade for the Stiga SWS800G power sweeper. 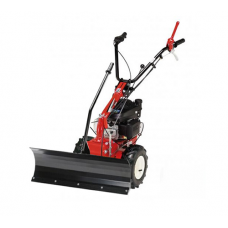 Ideal for quickly clearing sn.. 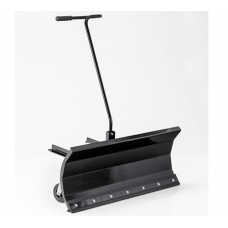 Robust 1300g weight aluminium snow clearing shovel with a 1350mm wooden handle and clearing width of.. 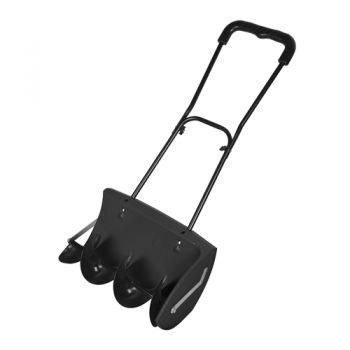 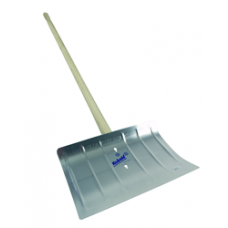 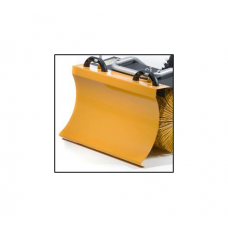 Robust 1450g aluminium snow clearing shovel with a 1350mm wooden handle and clearing width of 500mm ..